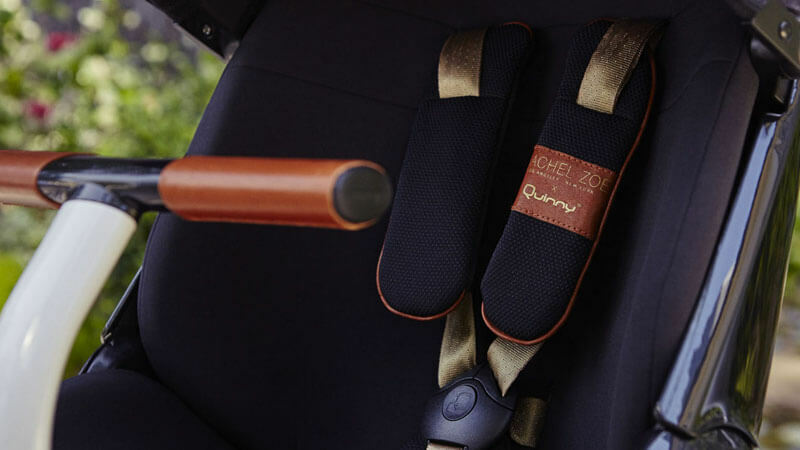 I have worked in the nursery industry for around 8 years now, and if there is one brand that has been iconic throughout, it has to be Quinny. 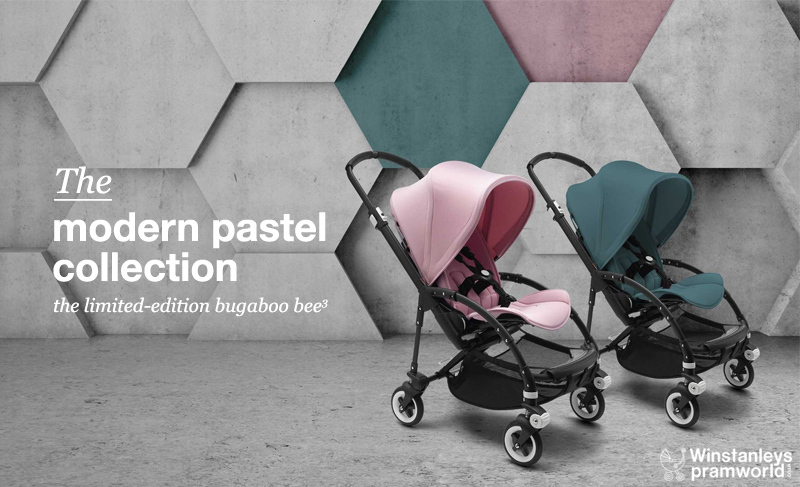 Their strollers have really stood the test of time in a market place, that is full of new innovation every year and this month sees a collaboration of the iconic Moodd stroller with designer Rachel Zoe, and we are so so excited! 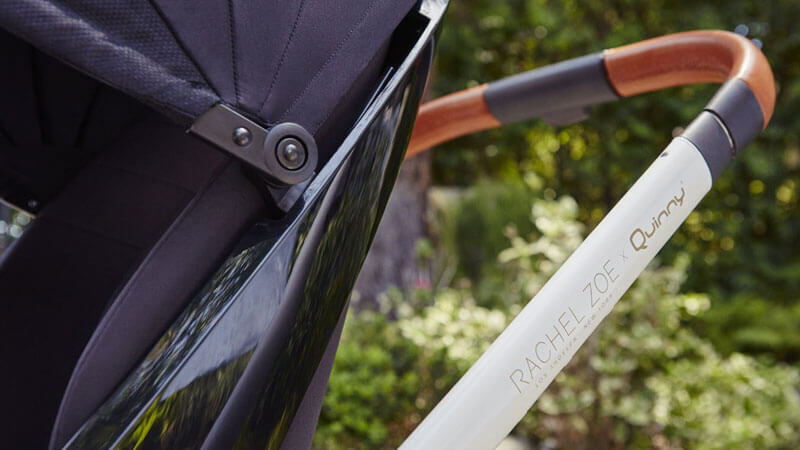 With a very distinctive look, the Moodd is already a beautifully unique stroller but, the collaboration with Rachel Zoe has really added something extra special. 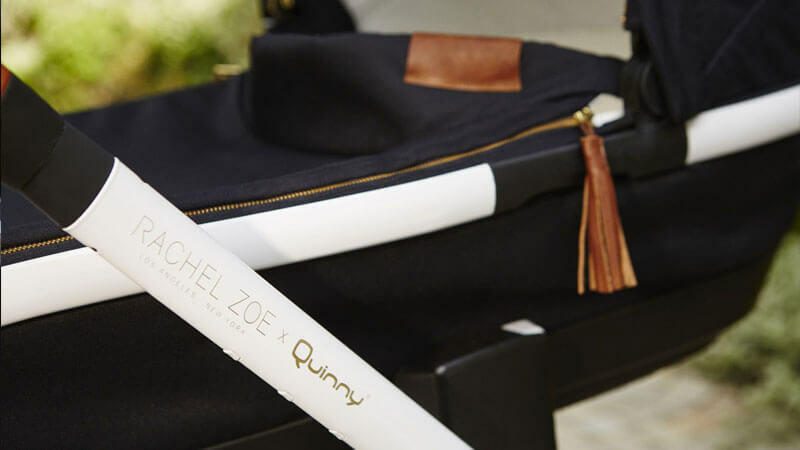 As a style icon herself, Rachel Zoe has really injected this stroller with both style and personality, we haven’t seen anything like this particular design from any brand in the market place. The chassis of the Moodd is in a brilliant white colour and offers a crisp, clean silhouette contrasted by black plastic mouldings and finished with a beautiful tan leather bumper bar. The basket also has matching tan leather but also features gorgeous gold zip hardware and tassels to add something a little extra special. 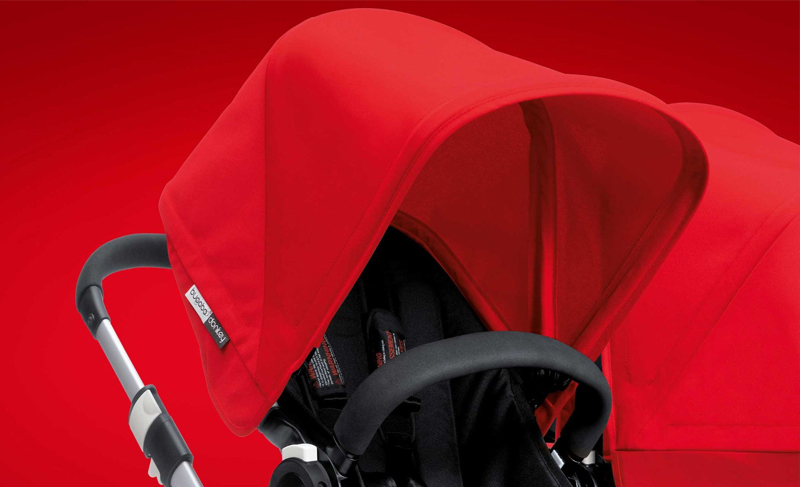 From birth your newborn will be able to lay flat in the carrycot and from around 6 months they can sit up to explore in the seat unit. Both pieces are finished in the same beautiful fabrics and the harness is made from a really unique gold/bronze colour which I really love! 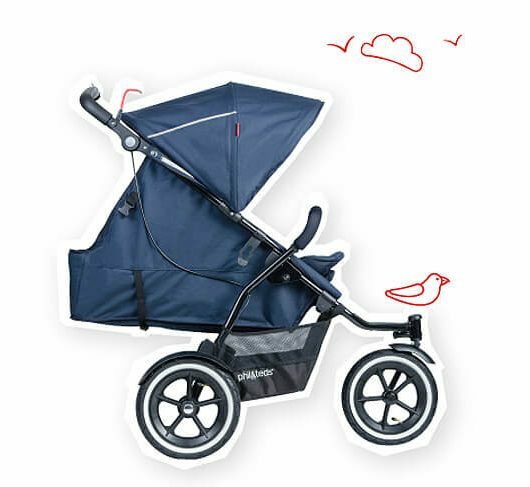 The seat unit has an adjustable foot and back rest which is great for afternoon snoozing whilst the hood will protect your little one from wind and sunshine. 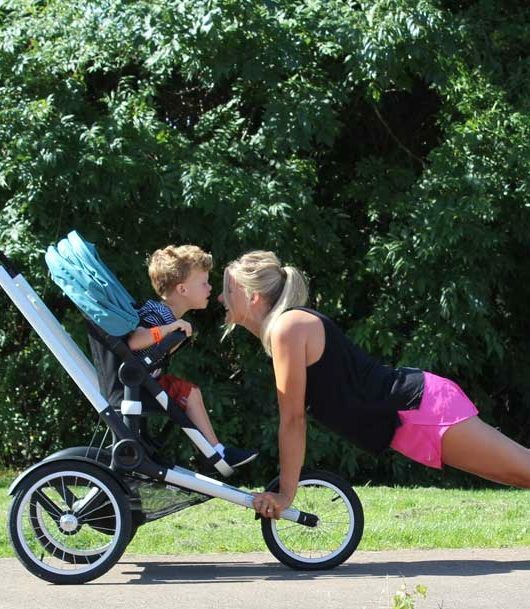 Folding the stroller is super easy and unfolding is even better, the Moodd has a hydraulic cylinder in the centre of the chassis and by moving the locking catch out of the way, the Moodd is unfolded and ready to go in just a matter of seconds! The wheels are also removable if you need to for storage and the front wheel can be swiveled for good maneuverability. 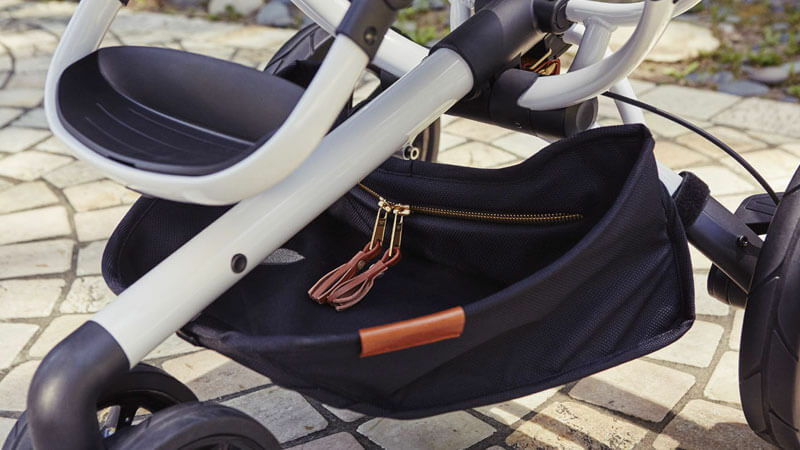 The Pebble Plus that is included within the package is easily attached to the chassis so there is no need to wake your sleeping baby and the package also includes a beautiful footmuff and changing bag that will look great with any outfit! 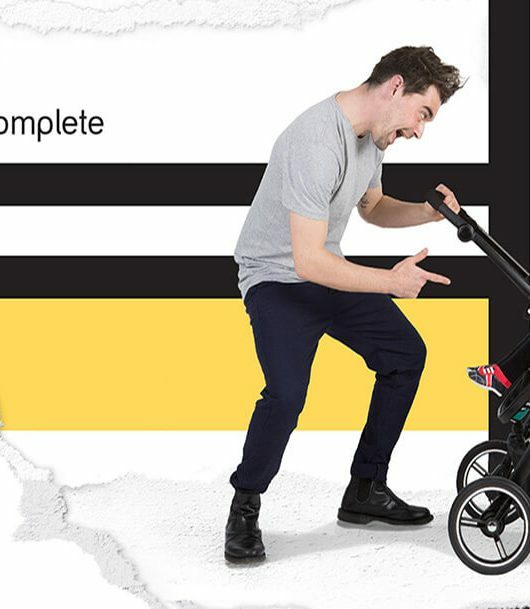 This special edition stroller won’t be around forever, so make sure to get yours before they are all gone!